Kickstart an exciting career in bartending with a program from some of the world's top hospitality schools. At educations.com, you can browse and compare bartending programs around the globe. Catering and bartending programs around the world are diverse in their specialties and experiences. Many catering courses and bartending programs allow for students to learn through cultural influences of food and drink in their country abroad. Additionally, a number of programs in bartending and catering are able to collaborate and include the efforts of other areas of learning such as tourism and hospitality or gastronomy. Students in catering catering and bartending courses not only learn about food/ drink and service, but also the creative design of culinary cuisine and detailed mixology. What can you do with a degree in catering and bartending abroad? There are many roles around the globe that one can acquire with a degree in catering or graduate of a bartending program abroad. Many will have a career in the tourism industry as well as the possibility to work with both large and small organizations. You should thoroughly consider a career in catering or bartending if you have passions to deliver the best standards of food and drink that has been crafted with attention to detail and influence from the culture that surrounds it. Prerequisites for bartending programs or courses in catering are dependent upon the institute or university you intend to apply to, so be sure to check with your course provider to verify the necessary prerequisites before you submit your application. Many bachelor’s courses in catering might have the prerequisites of a proficiency in secondary school/grade 12 level courses and a language proficiency. Bartending programs may have a similar education requirement or language proficiency as well dependent upon your country of instruction. What will you learn in catering and bartending programs abroad? Those who enroll in courses and programs in catering and bartending will be exposed to a variety of creative food practices while also mastering their skills in efficiency and service so as to be able to enter a career in the food and drink industry with confidence and experience. 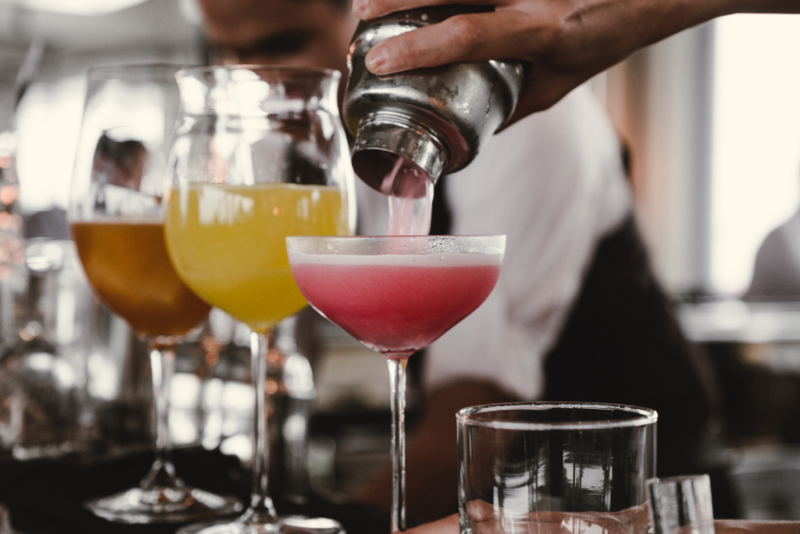 Many who go into bartending programs will also be exposed to a number of styles and techniques that will transform their skill set to adapt to a number of different restaurant styles. 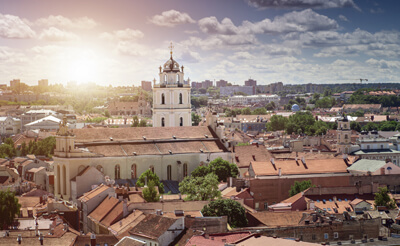 Pieces of tourism are bound to be influential in these catering degrees and bartending programs abroad, seeing as though you must learn from the foreign culture that is the driving force behind travel. Cultural appreciation of food and drink has and will continue to influence catering and bartending, and student of these programs must be open to new flavors, experiences, and styles of food and drink preference. More so, students of catering and bartending programs will be also be exposed to event management and hotel management. 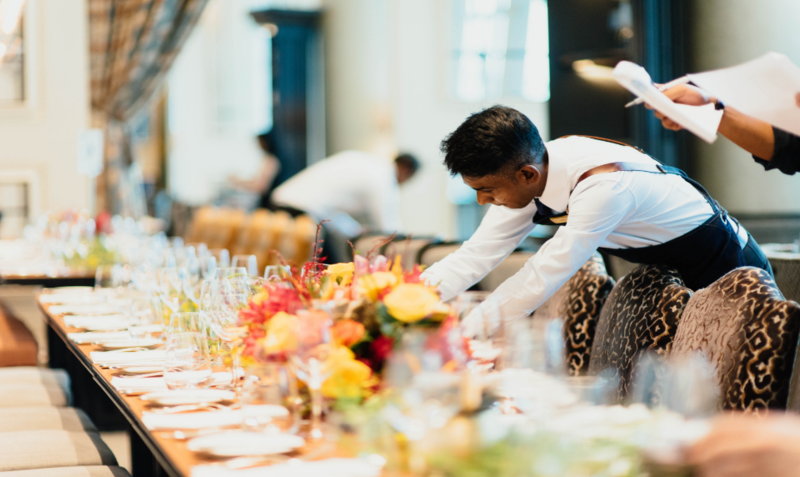 Event and hotel management make up a large amount of all efforts in the catering and bartending industry, and students of these programs must be knowledgeable of all efforts that comprise a successful event/venue that includes their efforts.